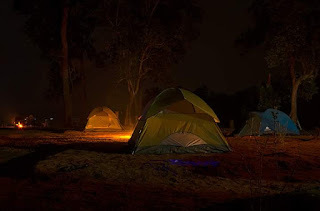 Chandubi Jungle camp is situated in the far west of the Guwahati city. It’s around 65 km from the heart of the city. It is located in Palashbari range or we can say near Raani /Mirja. This place is filled with a Magnificent Lake which we call the “Chandubi Lake”. This place was a result of an immense earthquake happened back in 1897. Once you reach this place you can see the Meghalaya (khaasi/Gaaro) hills surrounding the whole one side and Hills of Assam surrounded on the other side. The specialty of this land is its own magnificence of Nature and the rawness of the jungle. It bequeaths the scenic landscapes and Nature. You really want to exonerate of your work, city life, Noise, and all sort of city life’s pandemonium for some time? 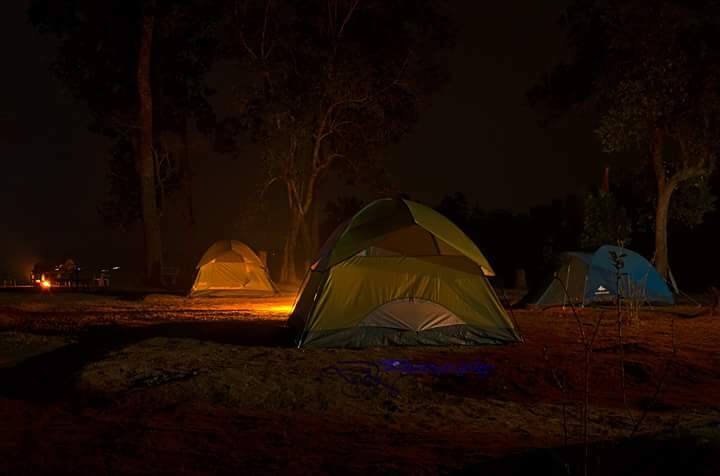 We provide our guests with camping experience and various other activities as well. There is outdoor camp/tent for assorted needs from families to Single person. We provide our guests different kind of experiences such as boating (country boat), and Jungle hiking into the wild, interacts with the local villagers who welcomes you affectionately and we serve our guests with purely ethnic food (veg/nonveg) delicacies. Guests can customize their own tours during 365 Days. Any customizations please do let us know before you plan the trip. All activities and packages we will share with you wishfully.